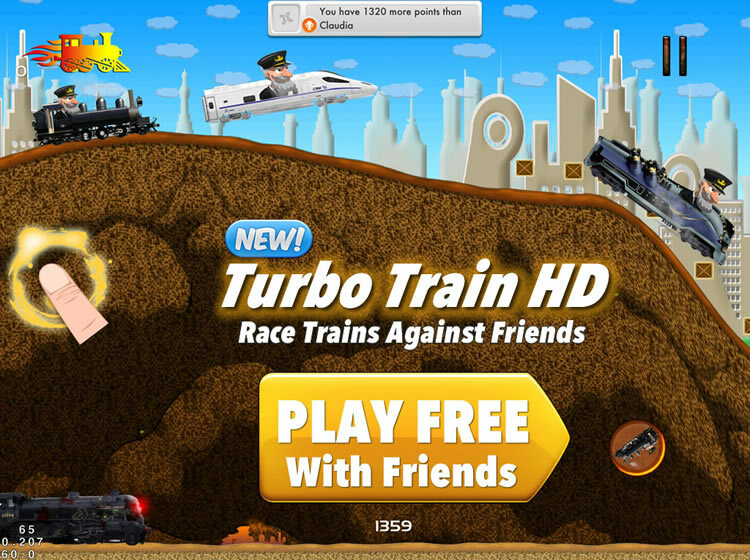 Serious fun for the IOS where you race trains against your friends in live multi-player racing action! 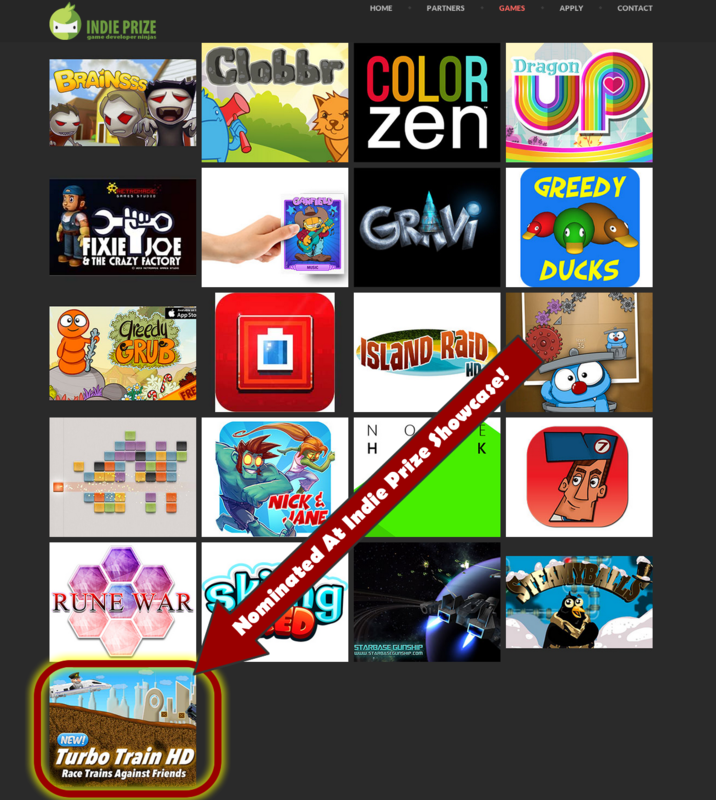 Top App in the Indie Prize Showcase! You compete with your friends online to see who can race the fastest up and down rough terrain. You will need to time your jumps to accelerate up and down each level, all while a huge locomotive is behind you trying to run you over. Simple, yet addictive one button game play controls to speed up your locomotive through hills and mountains. Collect new locomotives that help you race through your friends best time online.